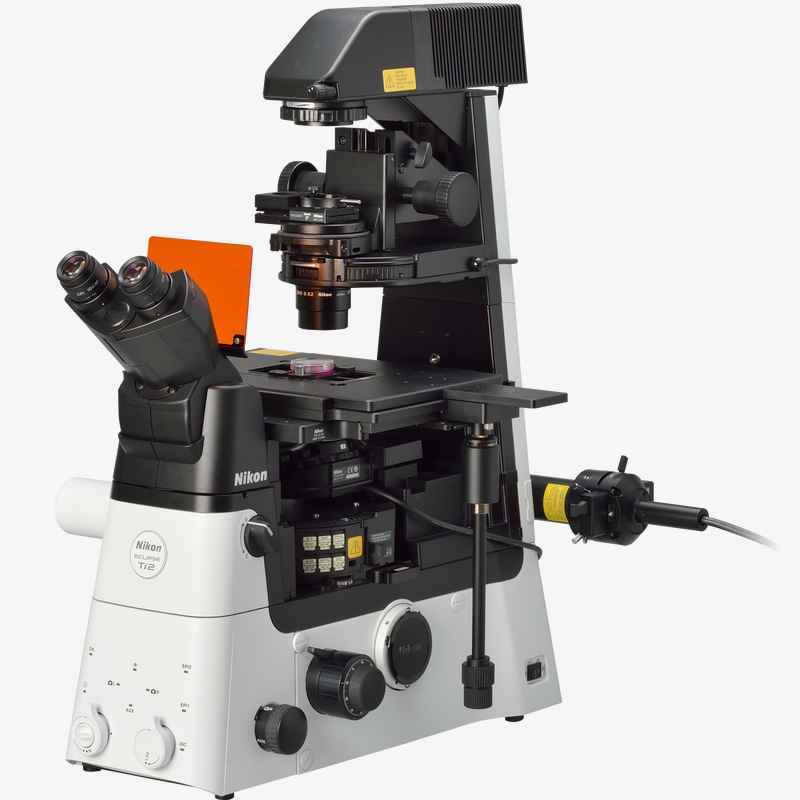 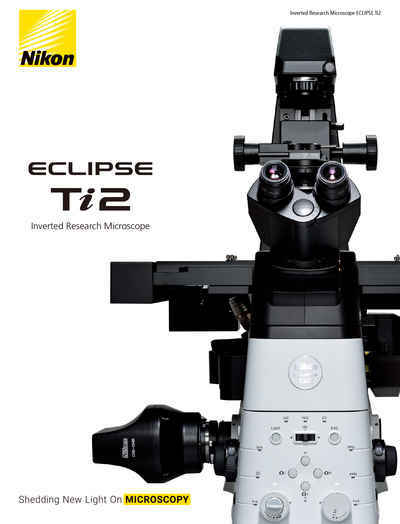 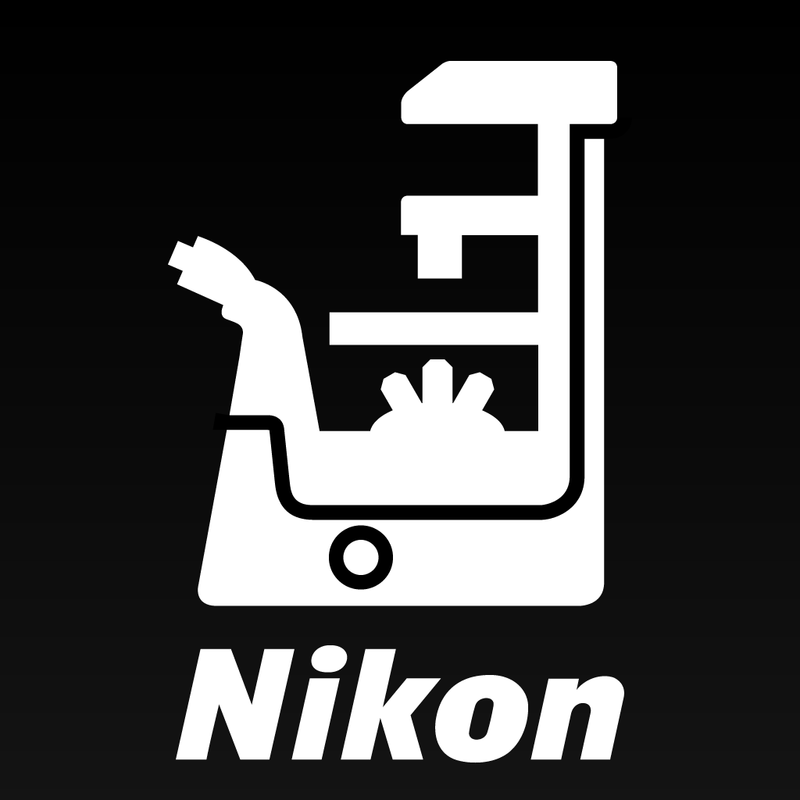 Eclipse Ti2 Series | Inverted Microscopes | Products | Nikon Instruments Inc. 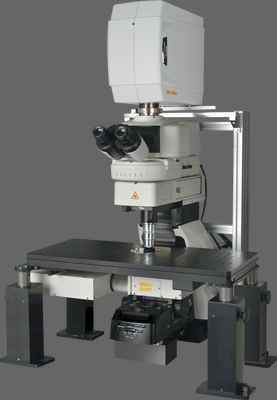 Leading platform for advanced imaging. 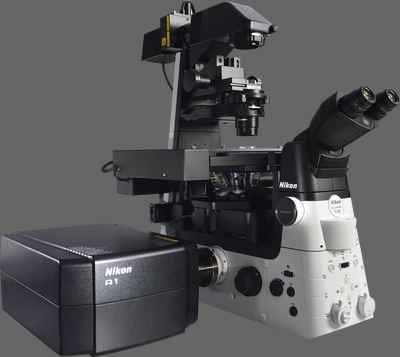 In combination with Nikon's powerful acquisition and analysis software, NIS-Elements, the Ti2 is a total innovation in imaging. 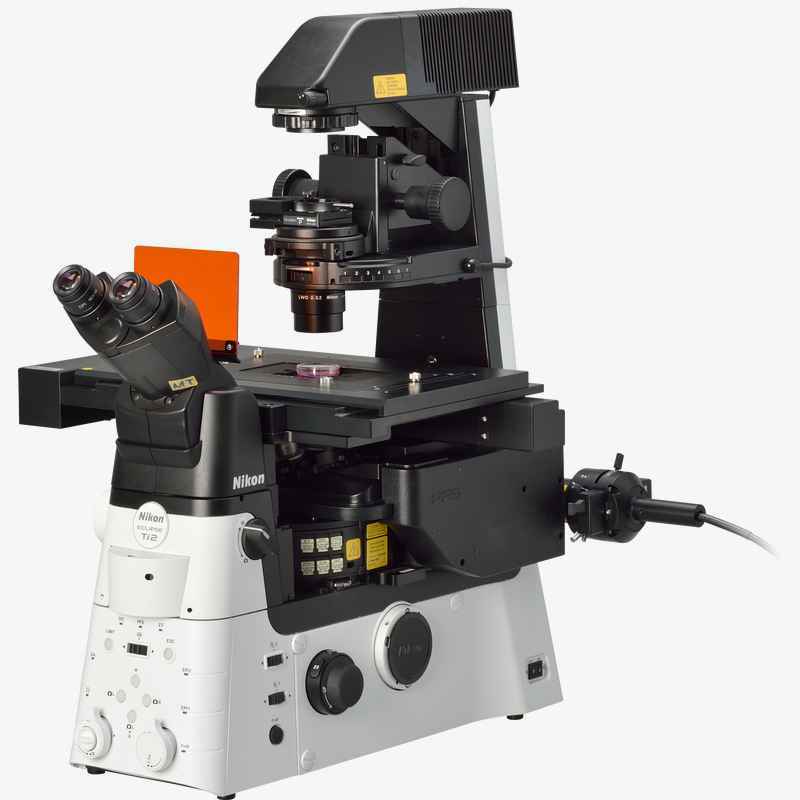 Motorized and intelligent model for advanced imaging applications. 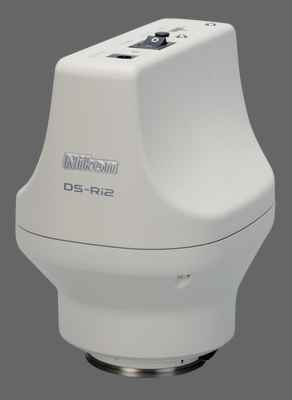 Compatible with PFS, auto correction collar, and external phase contrast system. 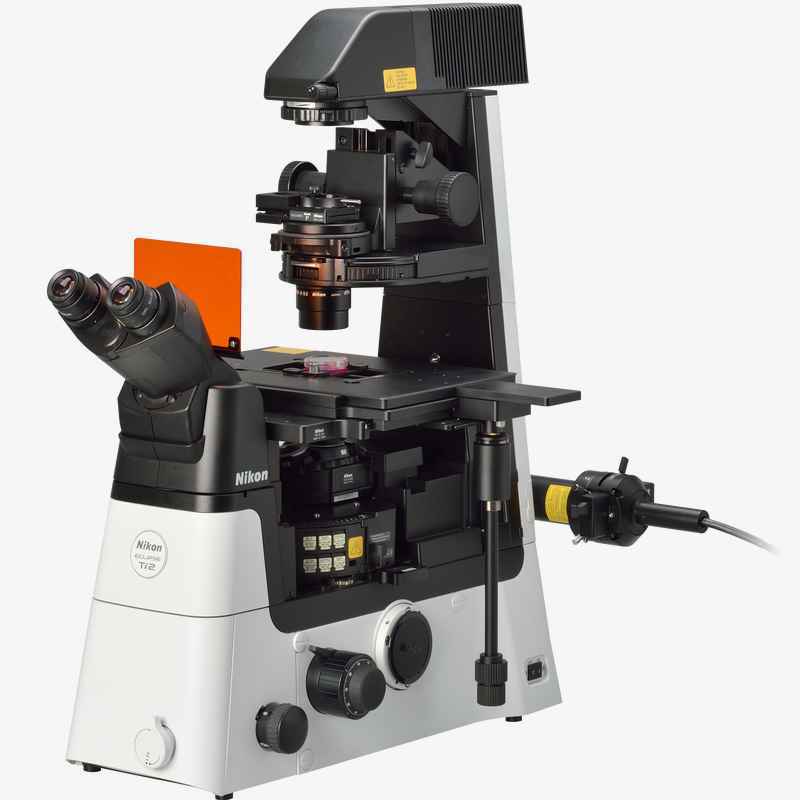 The base of choice for live-cell imaging, high-content applications, confocal and super-resolution. 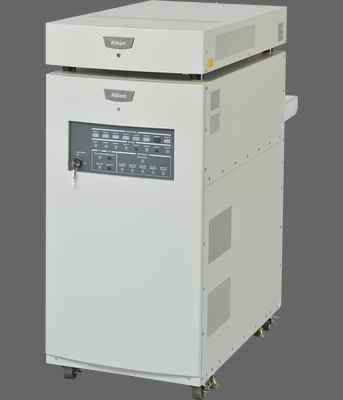 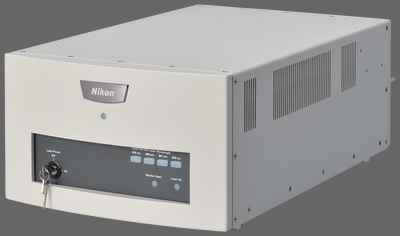 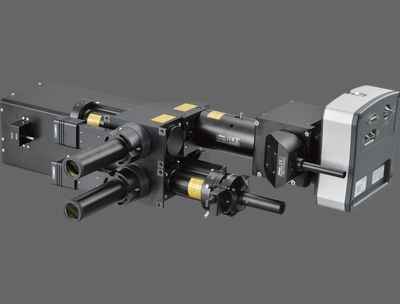 Manual model with imaging capability for laser applications. 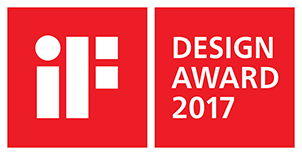 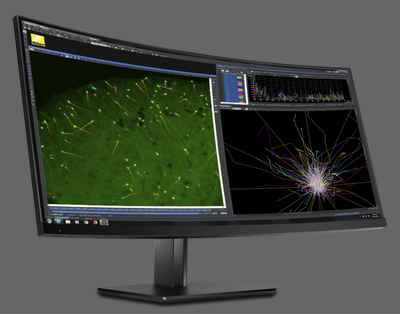 Intelligent features provide interactive guidance through imaging workflows and automatic microscope status detection. 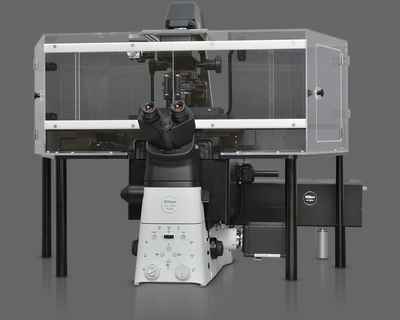 Basic, manual model ideal for a variety of research applications. 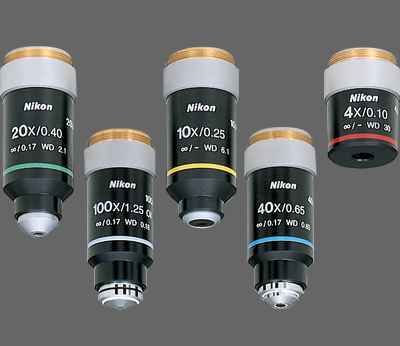 Nikon's unique apodized phase contrast objectives with selective amplitude filters dramatically increase contrast and reduce halo artifacts to provide detailed high-definition images. 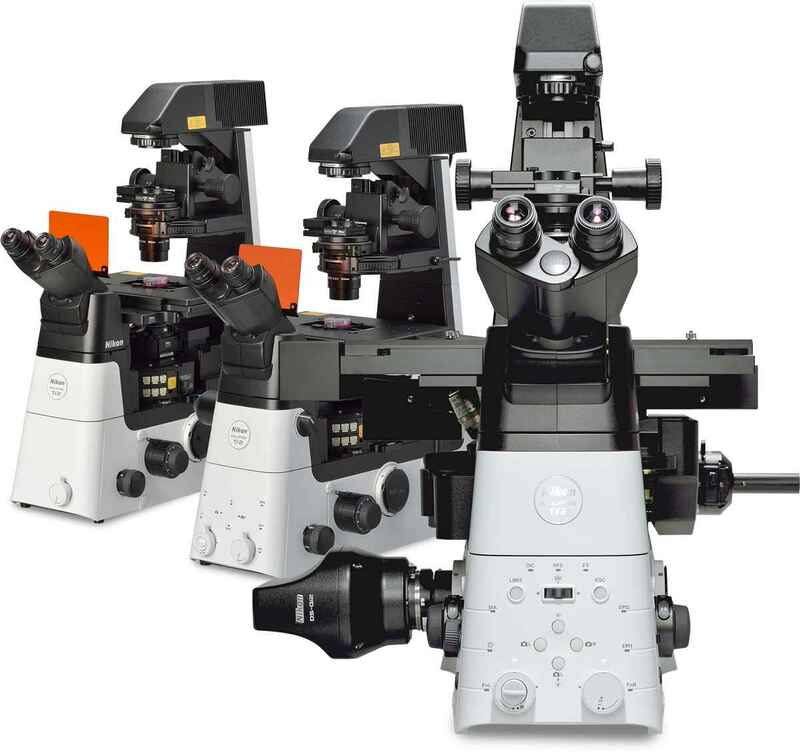 High stability Z-focusing mechanism remains adjacent to the nosepiece even in expanded configurations.